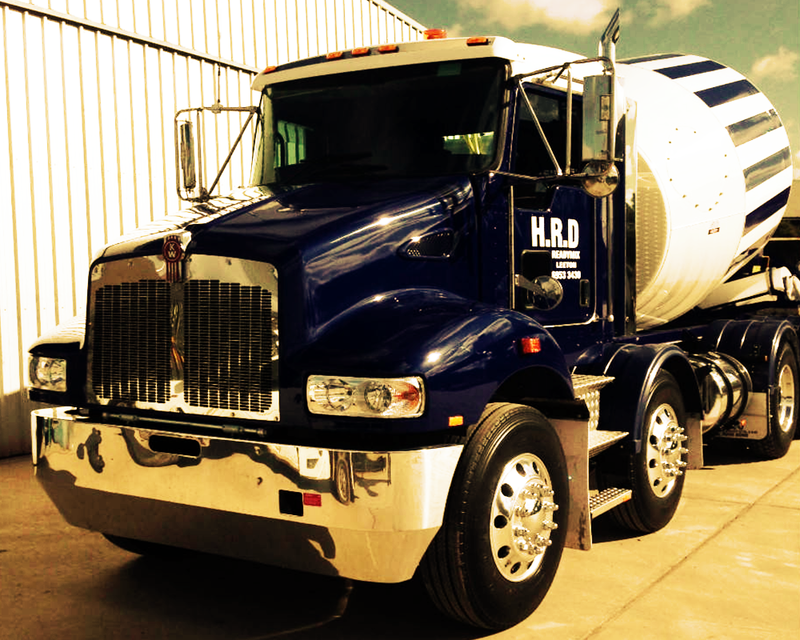 HRD Readymix is a locally owned concrete ready-mix supply company. We have been supplying superior quality concrete to Leeton and surrounding areas since 1976. With a fleet of concrete trucks in sizes from our 2 metre mini-mix to 6, 8 and 9 metre agitators, no job is too big or too small. 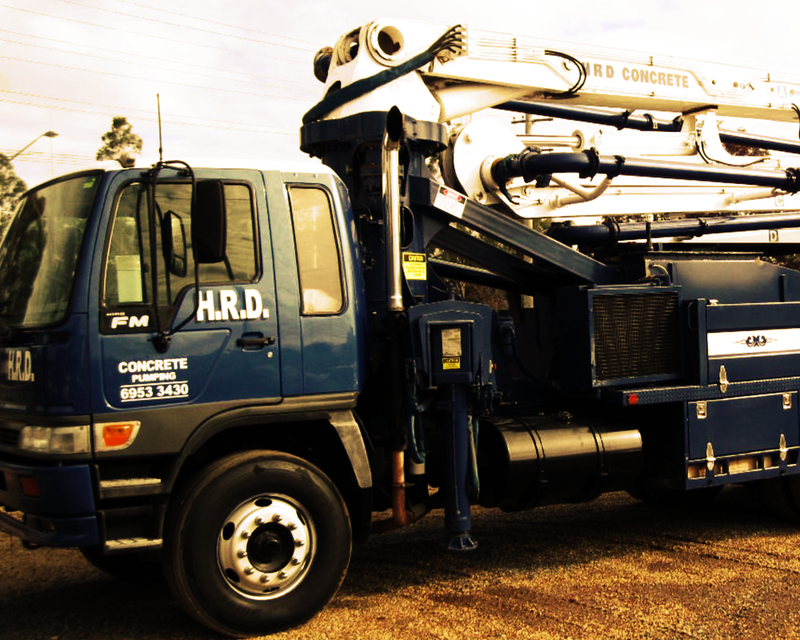 Our 30 metre boom concrete pump truck is perfect for those larger residential, industrial and commercial products. Our staff are qualified and experienced in providing top quality service safely and efficiently. 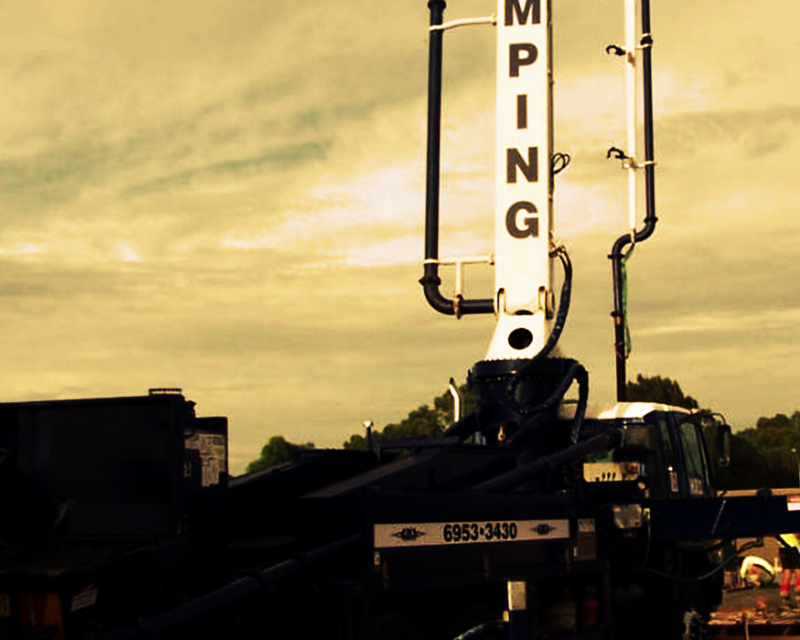 Our fleet and plant are regularly maintained to ensure reliability and safety, day in and day out. Along with supplying ready-mix concrete, we can assist with your reinforcing, sand, aggregate, bag cement and sealer needs. Our professional, experience staff are happy to answer any questions you have or provide a free quote. HRD supplies a full range of standard, high performance and decorative ready mix concrete. Our high quality sand and aggregate products are locally sourced and available for pick up or delivery. HRD Readymix have a range of high quality reinforcing and trench mesh, deformed bar and mesh accessories in stock for your residential, commercial & industrial concreting needs. Our 30 metre boom concrete pump truck is ideal for those larger residential, commercial and industrial jobs. We offer a range of concrete related materials from bag cement to Abelflex. Contact us to discuss your needs. Try out our free concrete calculator now and work out exactly how much product you need.